Above: Screen capture from video. To view video, scroll to end of post. 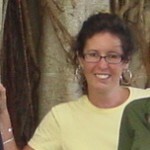 Lynn Morrison is a professor of anthropology at the University of Hawai‘i at Hilo. Her areas of expertise are in biomedical and physical anthropology, women’s health, HIV/AIDS, and gender and sexuality. 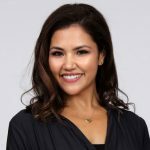 Her research topics include inquiry into menopause symptoms, blood pressure and health risk in Hawai‘i’s multi-ethnic population; domestic violence in Hilo; HIV/AIDS needs assessment in Hilo; and breastfeeding practices of young women in Hilo. “Post-menopausal women were more likely to have a positive attitude toward both reproductive life events,” says Morrison. In a smaller sample of women aged 45-55, the study found that pre-menopausal women were far more anxious and more likely to have negative connotations about menopause whereas many peri-and post-menopausal women found it to be a season of empowerment and confidence. 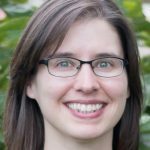 In a study on menstruation conducted with Susan Brown, UH Hilo professor of psychology, one of the biggest findings, in which the researchers compared women using birth control pill (estrogen and progesterone) and Depo Provera (all projesterone) to women not using any hormonal birth control, was that Depo Provera disrupted the relationship with sleep, general indicators of health, and sexuality. Morrison says both studies showed positive aspects of these significant events in women’s lives. More importantly, she says, in both projects, students had excellent opportunities as research assistants. 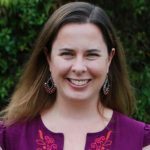 Two have since obtained their medical doctorates, two have received a double master of arts in anthropology and public health, two are in the UH Hilo doctoral program in pharmacy, one is a registered nurse currently undertaking a master in nursing, and another has a master in social work. “I believe that this is the greater impact of our research success,” she says. 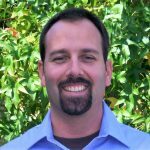 Morrison is currently working with colleague Sepali Guruge, associate professor of nursing at the School of Nursing at Ryerson University, Toronto, and student research assistant Theresa Mock, an anthropology major at UH Hilo. The research team is studying intimate partner violence (IPV) in Hawai‘i. Morrison also is working on another project with Guruge that includes UH Hilo anthropology majors Lillian Tavares and Nichole Rahberg, and spatial data analyst Lisa Canale, who manages UH Hilo’s Spatial Data Analysis and Visualization Lab. 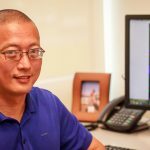 The team is using Geographic Information System computer software (GIS is a computer system designed to capture and analyze all types of geographical data) to map out 911 calls related to domestic violence (DV) in East Hawai‘i to examine sociodemographic characteristics associated with any DV hotspots. Morrison says she is re-orienting her focus in a new direction. 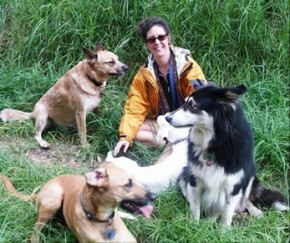 Lynn Morrison with some of her new research subjects. She says this change in focus means her most significant work is yet to come. Morrison will be working on this new research, starting with a pilot study, with colleagues Jennifer Wheat, associate professor of English, Julie Luiz Adrian, assistant professor of pharmacy practice, and Dana-Lynn Koomoa-Lange, assistant professor of pharmaceutical sciences. To get the project going, Morrison has established a steering committee with Wheat and Adrian to secure funding through UH Hilo’s SEED grant money program, and by the end of the semester the team will organize a round table get together of interested faculty and students, and will invite the Hawai‘i Island Humane Society and Rainbow Friend Animal Sanctuary to form a more solid partnership to address issues of animal welfare. Morrison also has two students doing a project in her applied anthropology class on developing a protocol to have service animals on UH Hilo campus, and colleague Adrian is looking at how pet therapy can alleviate stress around exams. 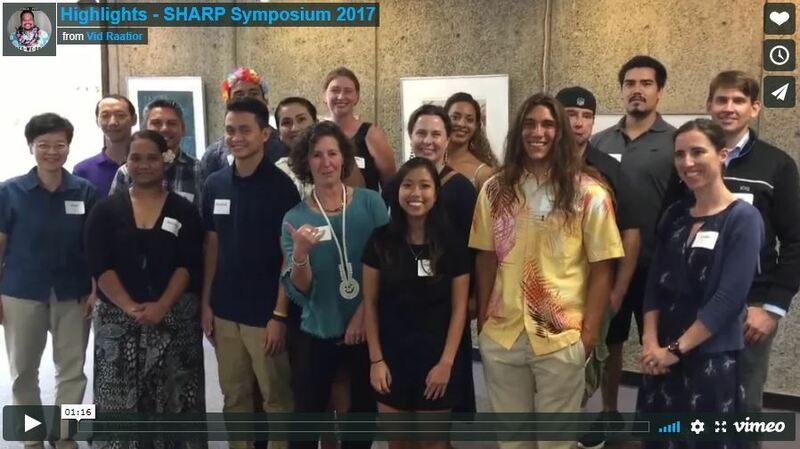 (Update April 2018)—Morrison is director of SHARP (Students of Hawai‘i Advanced Research Program), a new program at UH Hilo—funded by the National Institutes of Health (NIH) Research Initiative for Scientific Enhancement (RISE) and administered through the UH Hilo Department of Anthropology—that supports all under-represented students, and particularly Native Hawaiians and Pacific islanders, at UH Hilo to develop interest and competence in biomedical and behavioral sciences research to help them advance to doctoral studies. The goal is to increase the number of individuals from under-represented groups that will ultimately obtain degrees from UH Hilo in biomedical and behavioral sciences. Morrison received her master of arts and doctor of philosophy in physical anthropology from the University of Toronto. Published April 25, 2014; updated April 13, 2018 to reflect Morrison’s promotion to professor.